et cetera. 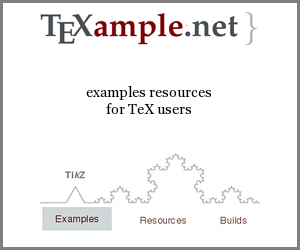 Are there any debugging options for BibTeX, perhaps like the unravel package (available on CTAN and on GitHub) for LaTeX? I think your best bet here is to compile your own bibtex executable where you enable the trace flag. Not the answer you're looking for? Browse other questions tagged bibtex debugging learning or ask your own question. How to debug citations for bibtex?